It seems that the car is quite good, which arouses my confidence to install turbocharging. My car is AT 6port. Is it feasible to install turbocharging? Quite the ride...show & go. Well done! Is it possible for AT to install turbocharging? What's the main need? My goal is actually within 300p, which should be possible. yes its possible but its more than bolting on a turbo "kit" whats your budget? what are the compression #s on your engine? My engine compression is about 7.5, and my budget is between 70,000 and 80,000 RMB. you really need to read the turbo charging the rx8 threads on this site. its all documented many time here. cooling and fuel system upgrades? does your budget factor in the cost of rebuilding your engine? Zephyr, 200 gives you good advice re: boosting an AT. Also don't be enchanted by a quality example of what "can be", e.g. Fazda's ride. Hopefully you read the thread. Any reliable, quality boosted 8 will cost you resources; time, $$, "know how" & sweat. To the degree you're short on any one of these, you'll "spend" more of the others. Good luck. Last edited by zephyrsms168; 02-20-2019 at 12:34 AM. Last edited by zephyrsms168; 02-20-2019 at 12:33 AM. Now that I've seen Fazda's case, I'm thinking about budgets and possibilities. Is AT more difficult than MT to install turbocharging? Last edited by zephyrsms168; 02-20-2019 at 12:26 AM. 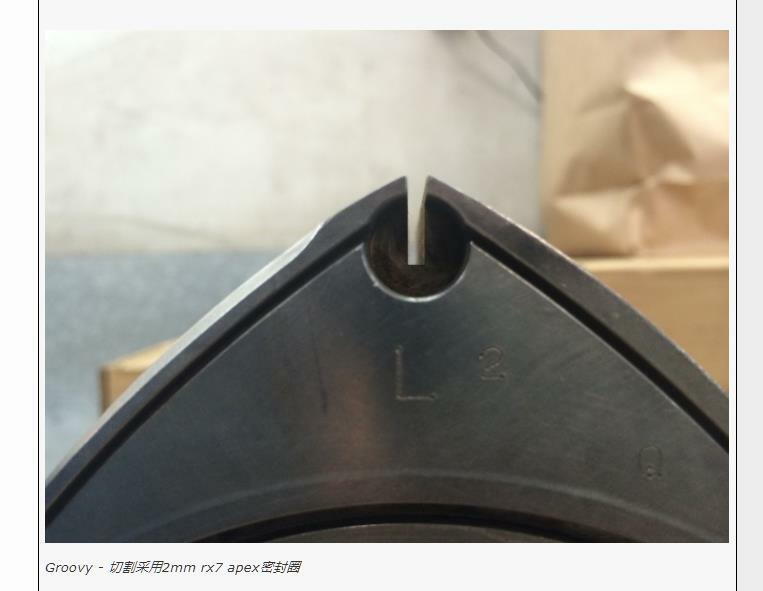 Corresponding to the installation of turbocharging, our domestic technical engineers are more worried about the side vent of msp, and the other is about the sealing problem of O-ring. These are some of the problems I am thinking about now. In addition, if turbocharging is installed, must the engine be rebuilt first? The $12,000 budget does not include the cost of engine rebuilding. If reconstruction is needed, increase the budget. Zephyr, I've not personally investigated AT installs b/c I've a MT. But don't believe its more difficult, you just won't get as much performance for the investment, which is WELL documented around here and what 200 was saying earlier. answer many of your questions re: AT platform, kits, cost, installation etc. Spend significant $$, time, etc. ... and likely fail to achieve anything near a reliable, enjoyable boosted 8. Last edited by jcbrx8; 02-20-2019 at 10:40 AM. Not required, but it probably reduces the chance of a big failure caused by the apex seals during a detonation event. That rotor in the above photo is still in my turbo 8 - I've had good success with it to date running around 12psi without a rebuild. But I've been luckier than most, and also very careful to avoid detonation events - I haven't noticed a single misfire under boost in the years I've had the turboon the car. Happy to talk about it more, but it would be more polite to start your own thread rather than posting these questions on Fazda's build thread. Last edited by JimmyBlack; 02-20-2019 at 11:20 PM.